For most people, dealing with a problem wound can be difficult and frustrating. Non-healing wounds that are a result of trauma, surgery, complications with diabetes or pressure ulcers, often require an aggressive multidisciplinary team approach. 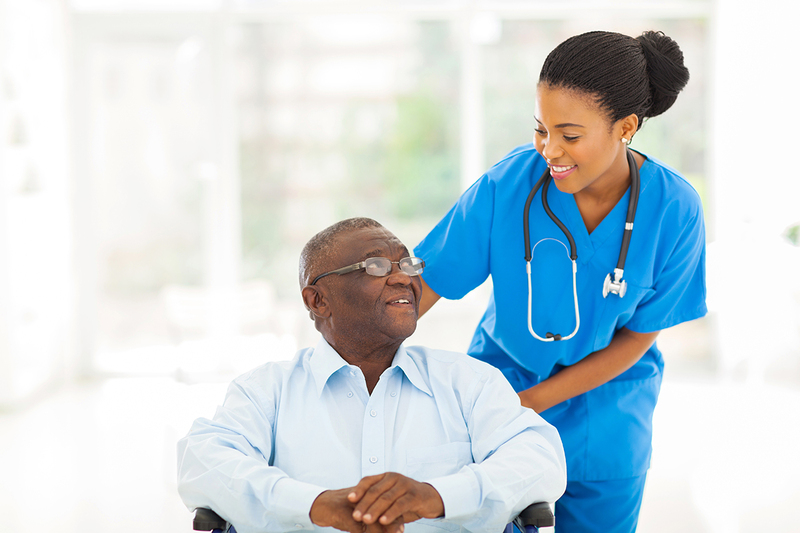 Dedicated to restoring health and mobility to patients living with a persistent wound, The Wound Care Center of Appalachian Regional Healthcare System offers that multidisciplinary team approach necessary to help you heal. Paul S. Dagher, MD of Watauga Surgical Group serves as the Medical Director of The Wound Care Center. Need Help Caring for a Wound? Having a wound can be a very scary time in anyone’s life, but with help from a team of healthcare professionals, the process can be made much easier. At the ARHS Wound Care Center, we believe caring for a wound is something no one should have to do alone. 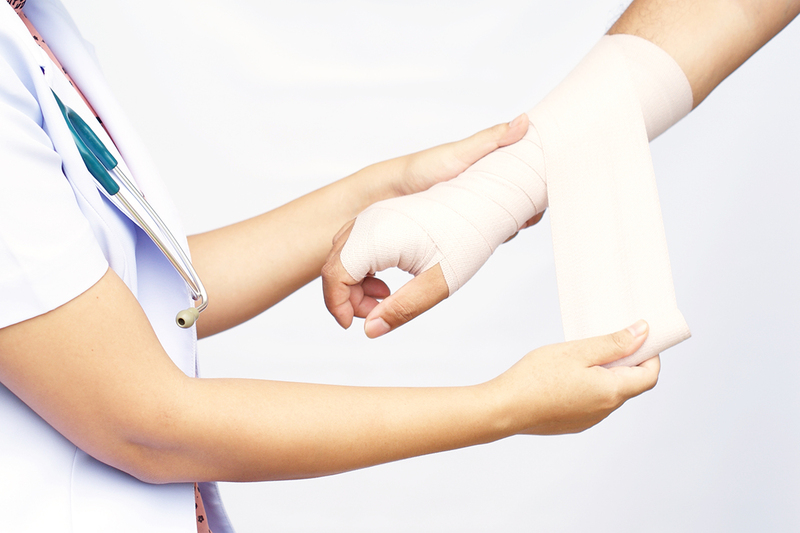 Read More: Need Help Caring for a Wound?